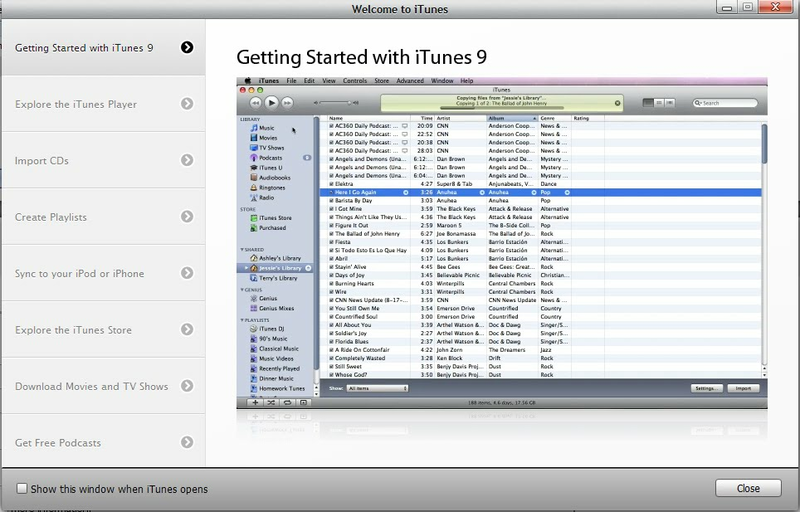 I like the "wizard" like appearance of these welcome/getting started screen. It guides the user to watch the tutorial videos is a specific order. I am wondering if they somehow indicate which tutorial the user has watched already. It would be a useful way to represent the progress.